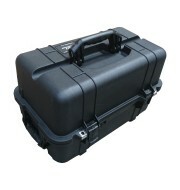 The Peli 1520 is a compact and spacious waterproof case constructed using strong durable co-polymers. 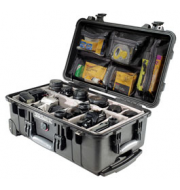 Although the case has the minimal depth to house those fairly large items, the Peli 1520 offers a slimmer briefcase style design making the case easier to store and more convenient to carry. 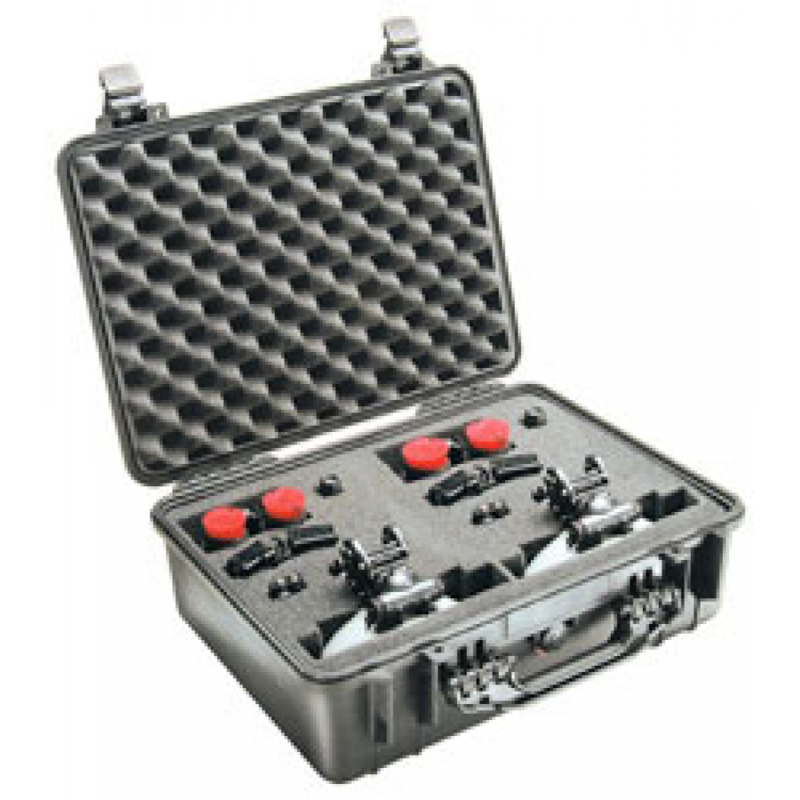 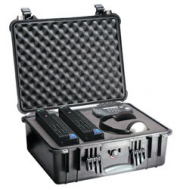 The case comes with a rubber seal and snap shut catches to ensure that your equipment is secured safely at all times. 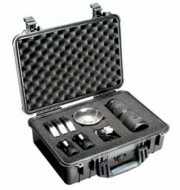 The case can be purchased in different colours with the option of pick and pluck foam or empty.